rapid growth or rapid weight changes. results. Our complimentary consultations are recommended to determine the number of visits necessary. 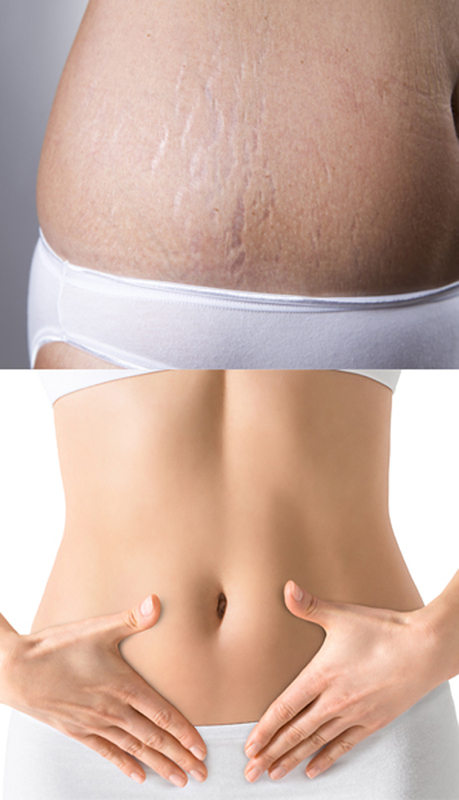 From Lasers to Radio Frequencies, South Shore Laser uses various non-invasive methods to remove your stretch marks.